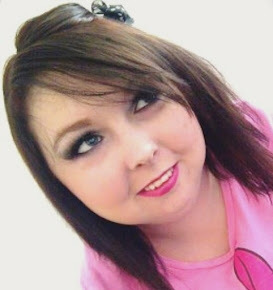 When the amazing people from Bullying UK got in touch with me and asked me if I'd be interested in doing a blog post about online bullying, of course, I jumped at the chance! I see it all the time, I log onto one of my social media websites and see people having an argument on my newsfeed, calling each other names etc. Then I see the other people liking these hateful comments as if it's their entertainment for the day, and I wonder don't people realise this is bullying? Cyber bullying is any form of bullying which takes place online or through smartphones and tablets - social networking sites, messaging apps, gaming sites and chat rooms such as facebook, xbox live, instagram, youtube, snapchat and other chat rooms can be great fun and a positive experience. But what do you do when things go wrong? Cyber bullying is rife on the internet and most young people will experience it or see it at some time. In Bullying UK's recent national bullying survey, 56% of young people said they have seen others be bullied online and 42% have felt unsafe online. 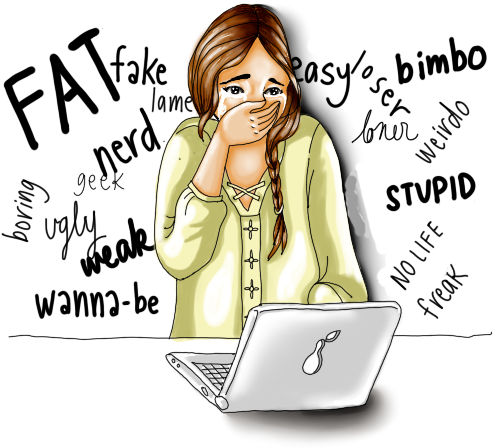 Cyberbullying can happen 24 hours a day, 7 days a week and it can go viral very fast. Harassment: This is the act of sending offensive, rude, and insulting messages and being abusive. Nasty or humiliating comments on posts, photos and in chat rooms. Being explicitly offensive on gaming sites. Denigration: This is when someone may send information about another person that is fake, damaging and untrue. Sharing photos of someone for the purpose to ridicule, spreading fake rumors and gossip. This can be on any site online or on apps. There are even people altering photos of others and posting in online for the purpose of bullying. Flaming: This is when someone is purposely using really extreme and offensive language and getting into online arguments and fights. They do this to cause reactions and enjoy the fact it causes someone to get distressed. Impersonation: This is when someone will hack into someone’s email or social networking account and use the person's online identity to send or post vicious or embarrassing material to/about others. The making up of fake profiles on social network sites, apps and online are commonplace and it can be really difficult to get them closed down. Outing and Trickery: This is when someone may share personal information about another or trick someone into revealing secrets and forward it to others. They may also do this with private images and videos too. Cyber Stalking: This is the act of repeatedly sending messages that include threats of harm, harassment, intimidating messages, or engaging in other online activities that make a person afraid for his or her safety. The actions may be illegal too depending on what they are doing. Exclusion: This is when others intentionally leave someone out of a group such as group messages, online apps, gaming sites, and other online engagement. This is also a form of social bullying and a very common. If you're suffering from any of these horrible issues then please seek help, Bullying UK have so many great helpful ways to help like a great confidential helpline, an online chat, email support and forums. You can find out more about cyberbullying and other ways to seek help if you're being bullied online by checking out the Bullying UK website. Cyber bullying is one of the worst things people do in this day and age! (god I sound old!). Hopefully one day this terrible form of hate will be a thing of the past! 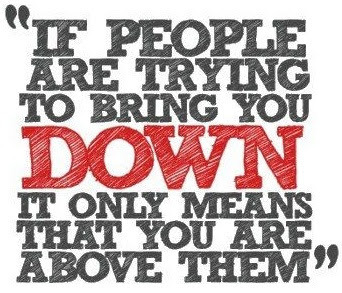 Luckily I've not been subject to any online bullying (yet anyway) but I've seen so much of it - people think they can hide because they're online so have a sort of anonymity but it's just not acceptable and there definitely need to be tougher measures! Cyber bullying is awful because it's mostly keyboard warriors. My parents always said that bullies are insecure about themselves and have to have a go at others to feel better about themselves. I've never been bullied but I've had plenty of hateful comments my way. I just think if you don't have anything nice to say, don't say anything at all! Cyber bullying is a real problem these days with our lives so connected to social media. Luckily I didn't have any real issues with bullying. This is something that I have started to see online a lot more and it's awful. I hate the way people treat others and each other. A very important post and was put across great.